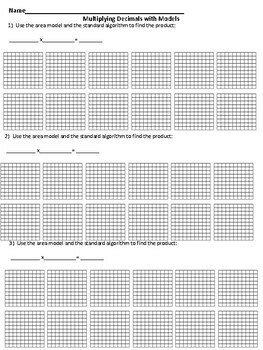 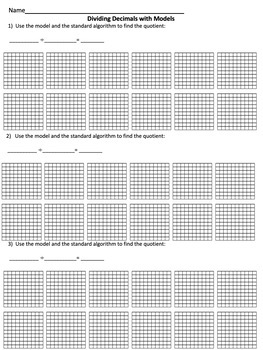 This grid paper allows you to teach students adding, subtracting, multiplying and dividing decimals. 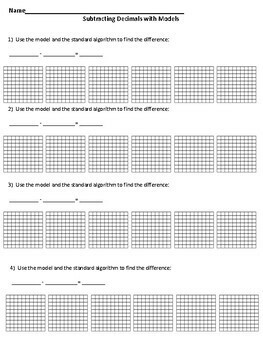 You can use this for whole group instruction, small group, independent practice or even assessment. 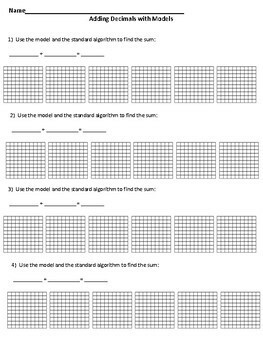 This is the PowerPoint file this way you can edit it for your needs.